Happy Sunday! I can’t believe how fast this weekend went. This past week we began our rainforest unit. I absolutely love teaching about the rainforest. I only wished we lived closer so we could take a field trip to one. 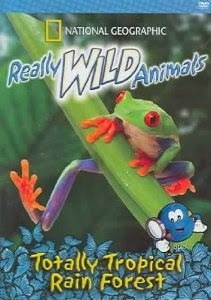 I am working on some fun things I will share with you soon, but in the meantime I thought I would share some rainforest booksI like to use in my classroom. And for a video, my kids absolutely love these videos. Dudley Moore plays spin and they are great. Do you teach about rain forests? If so, do you have any books use that you are a favorite?